Last couple years, I've really wanted to do some watch designs. 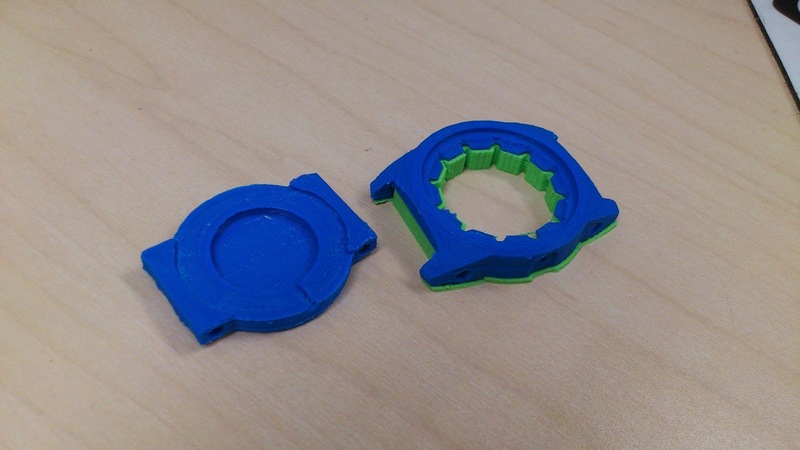 Here's one that I was able to prototype for fun. This is inspired by a clutch plate, hence the name 'Clutch'. Started from sketches and into Illustrator for some technical drawings. 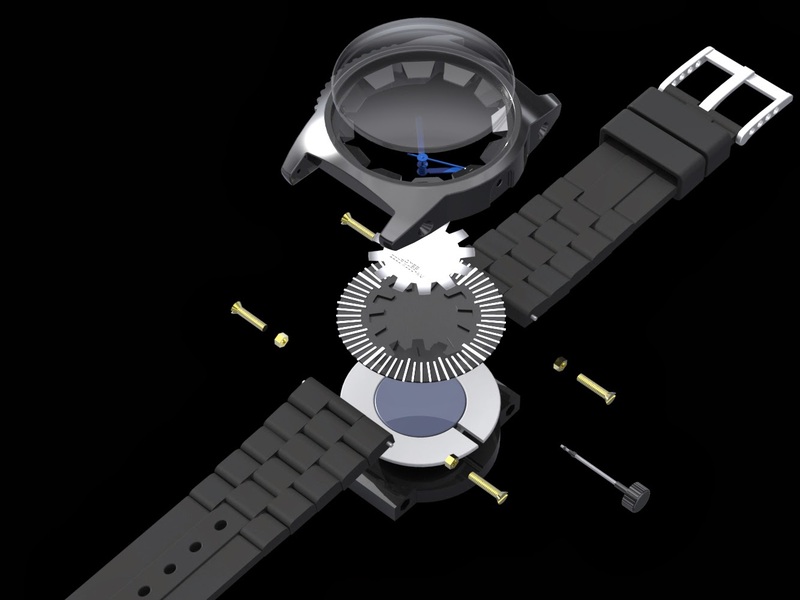 Transferred that into 3D and modeled up the internals of an existing watch. A little reverse engineering as I wasn't about to prototype a movement. Also, the exploded view of all the components. Once I was happy I sent it to Tangent Engineering (www.tangentservices.com) for rapid prototyping of the body in ABS plastic. The process of sanding, priming, painting. The final product. It works! Now onto the next one.